AATCC 16E-1987 Colorfastness to Light：Water-Cooled Xenon-Arc Lamp, Continuous Light is discontinued , superseded by Method 16. 2.1. 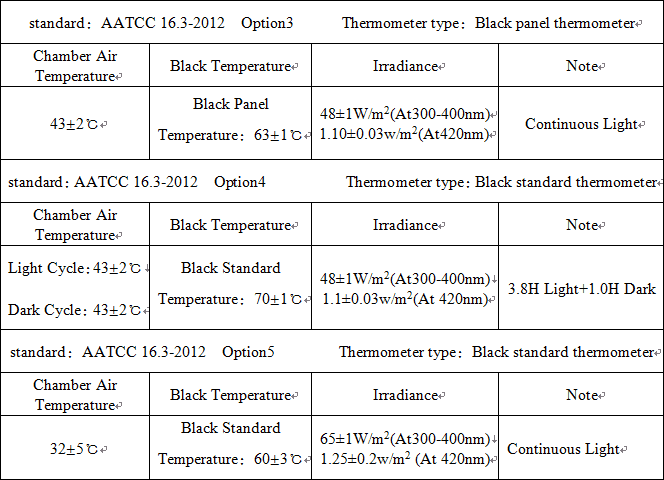 CHT is the chamber temperature that is simulate the environment temperature the test need. 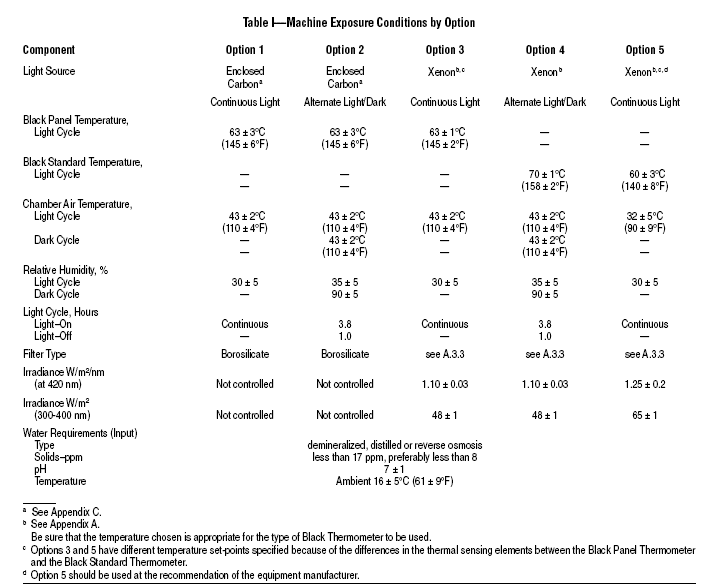 The system control CHT by controlling heating tube and compressor. When the chamber temperature is lower than the specified value, the heating tube start to heat until it reach the specified temperature; and when the chamber temperature is higher than the specified value, the compressor will start to cool it. So the chamber temperature is in a dynamic equilibrium state. What is Lab Twin Screw Extruder? 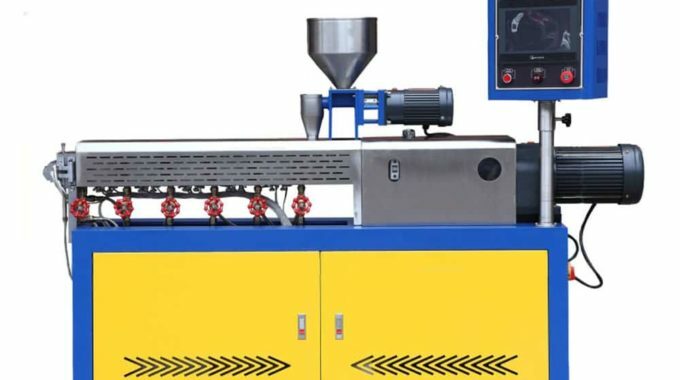 What is theory of Lab Twin Screw Extruder? 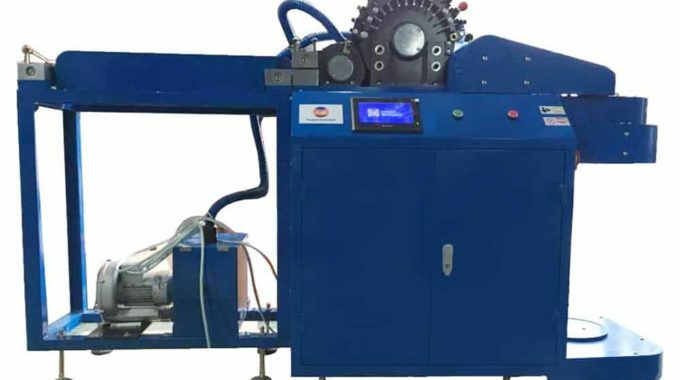 What is small wool carding machine and wool spinning systems ? Fyi-tester,thanks a lot for the article post.Much thanks again. Fantastic. How Does Mini Dryer Stenter with Steam work ? What is Fiber Crimp Tester? 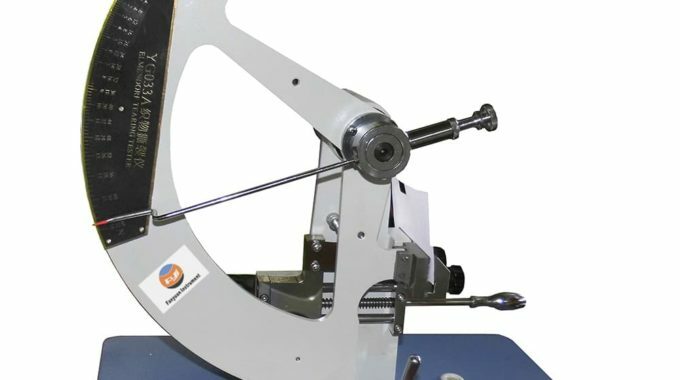 How does Fiber Crimp Tester work ?